Tired of losing weight, and then gaining it all back? 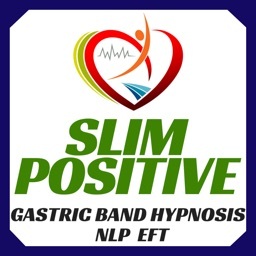 Adding hypnosis to your weight loss program helps change your entire mindset, resetting your behavior for a healthier lifestyle and eating habits. ◎ For devices running iOS 10 and above, you can optionally track your listening time as Mindful Minutes in Apple's Health app. Once you have purchased the in-app upgrade, the next time you start a session you'll see a prompt to allow the app to sync your listening time with Apple Health. 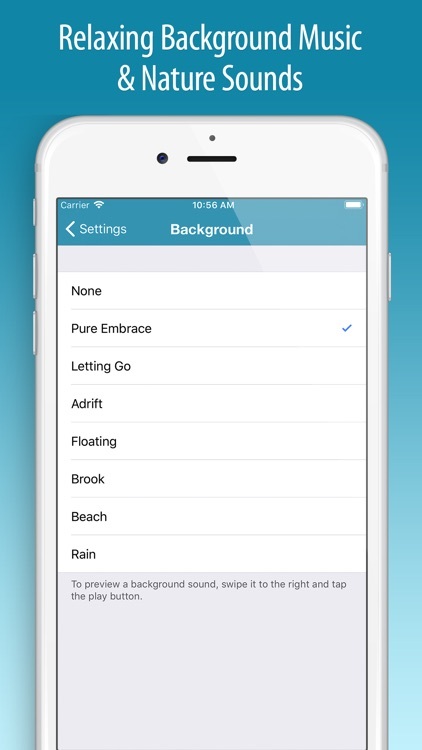 Just enable the Mindful Minutes setting and tap Allow. 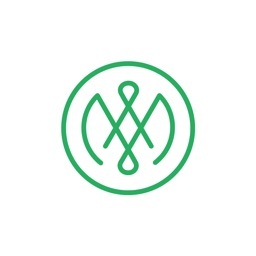 To change the setting later, open the Settings app and locate this app in Privacy > Health, where you can enable or disable Mindful Minutes synchronization. 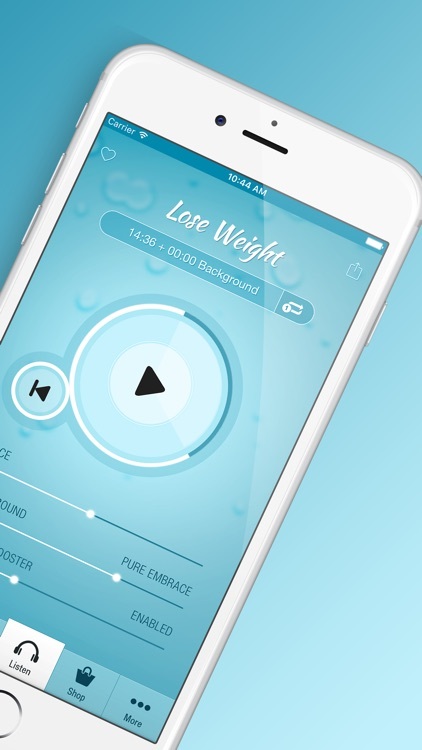 "After just one week of listening to this app, my “sweet tooth” was gone and I was able to get my stress eating under control. 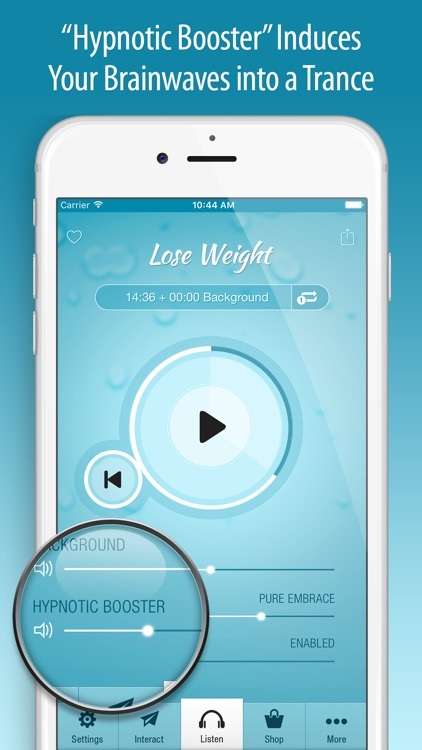 This app literally helped me turn a corner in what has been a life-long struggle." 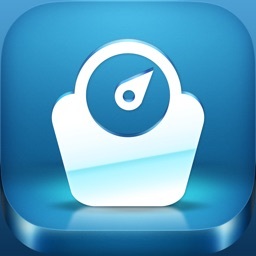 "This app has helped me control my appetite in a way that nothing else ever has. My ability to control my appetite is virtually effortless. Food is not the center of my world anymore. It’s very liberating." 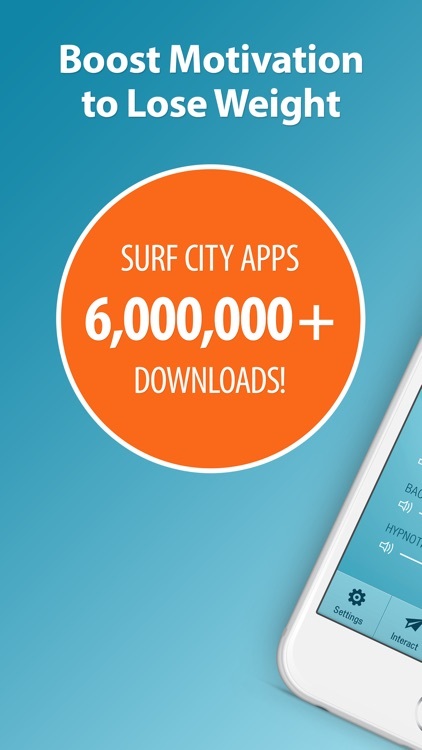 "I was really skeptical and I normally don’t do reviews unless an app was horrible but seriously…wow. I started using this app 2 weeks ago and while I know your suppose to shoot for no more than 2lbs a week….I’ve lost 12lbs. I do this one in conjunction with their exercise one as well as another weight loss hypnosis app & an intuitive eating hypnosis. and this one is my favorite. I throw it on mid-day when I start craving sweets. I have not had processed sugar for a week and when I did break down for a brownie it tasted chemically. 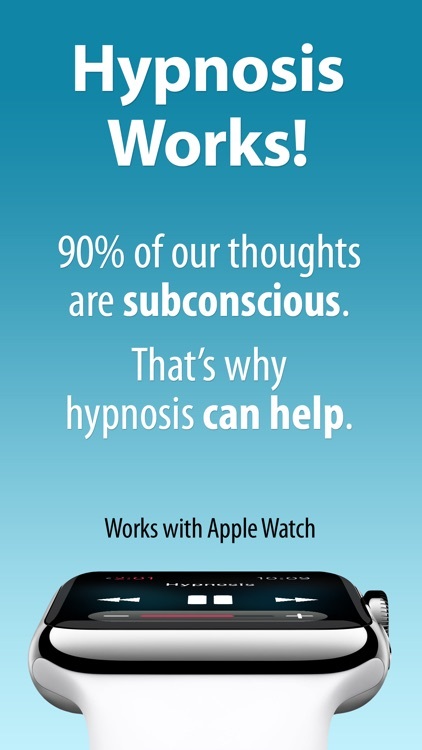 I’m in love with hypnosis now." "At first I didn’t think it would work, but after listening to it just once I began to pick healthier choices and wasn’t hungry all the time. 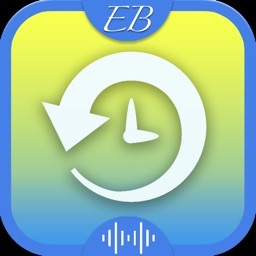 I now use this app every morning to start my day right with the right mind set and the wake up feature is like my own cup-o-coffee." 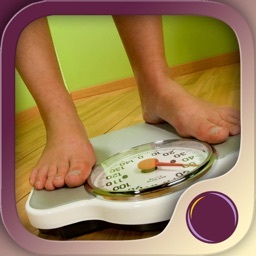 "So glad I downloaded this app!! I never thought this would work but boy I was wrong!! I use it every night to help me fall asleep and I’ve lost 40lbs!!" 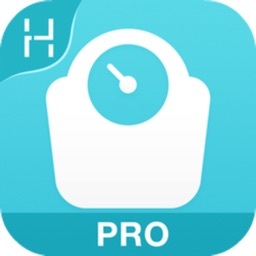 Today’s AppsGoneFree list includes a remote control, a radio app, and a health app.